The recent controversy where Cambridge Analytica, the firm was accused of harvesting data of up to 50 million Facebook users without permission and using the data to help politicians, including US President Donald Trump and the Brexit campaign 2016. 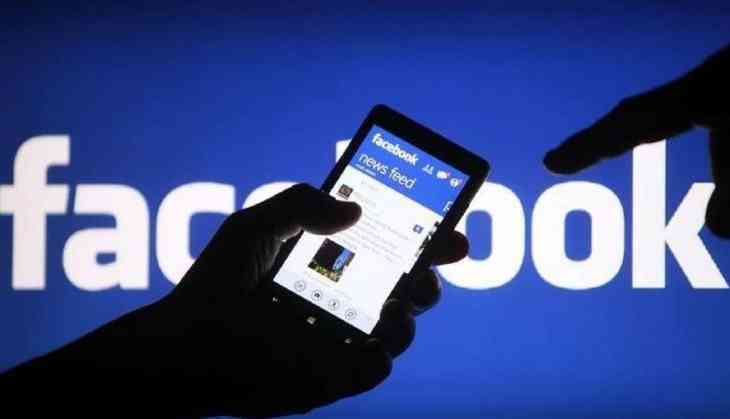 According to a report in the Funke group of German regional newspapers, Germany's justice minister Katarina Barley expressed concern and has asked Facebook whether the personal data on the social media's site was protected from the unlawful use by third parties. He also said, Facebook's management in Europe must explain to the German government that how datas of 50 million users was accessed by Cambridge Analytica. The justice ministry questions what happens with the data of 30 million German users is a central issue of consumer protection. Barley has summoned Facebook for talks at the justice ministry. The date for the meeting is still not decided. She said, it is disgusting that the social media users are continously spied in order to be targeted with elections ads and social media can't bombard people with hate messages against poiltical parties. Facebook should provide clear rules and regulations to prevent misuse of users data, which is a threat to democracy, said Barley in the newspaper report. The disclosure of the information knocked more than $50 billion off Facebook's stock market value in two days and hit the shares of Twitter and Snapchat. In announcing the suspension of Cambridge Analytica and related researchers from Facebook late last week, it said it now requires app developers to justify any data they collect and how they are going to use it "In the past five years, we have made significant improvements in our ability to detect and prevent violations by app developers," Facebook said.